The first thing you use your Ledger Nano S for should be for storing bitcoins. And if you don’t know how to do that, we have got you covered here because in this guide we are going to discuss the same in a step-by-step manner. 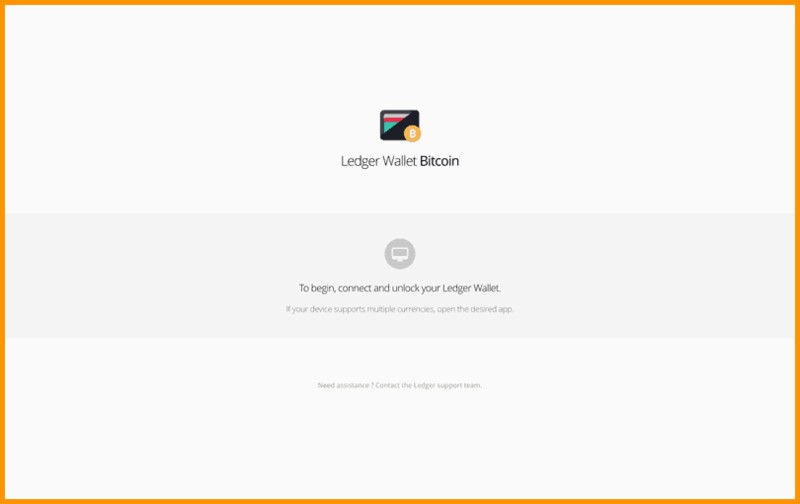 So let’s get started and see how to transfer Bitcoins to a Ledger Nano S device from another Bitcoin wallet. Step #1. Launch the Bitcoin Ledger Wallet application on your device. Step #2. Plug in your Ledger Nano S to your device (PC/mobile) and unlock it using your PIN code. Remember: Don’t share this PIN with anyone because using this PIN, anyone can get into your Ledger Nano S if they have access to the device. Step #3. 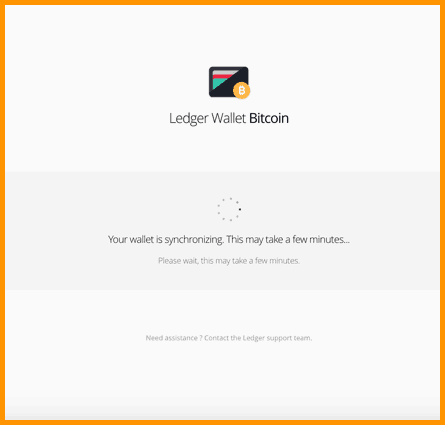 Once your Ledger device is connected, open your Bitcoin application on the device. 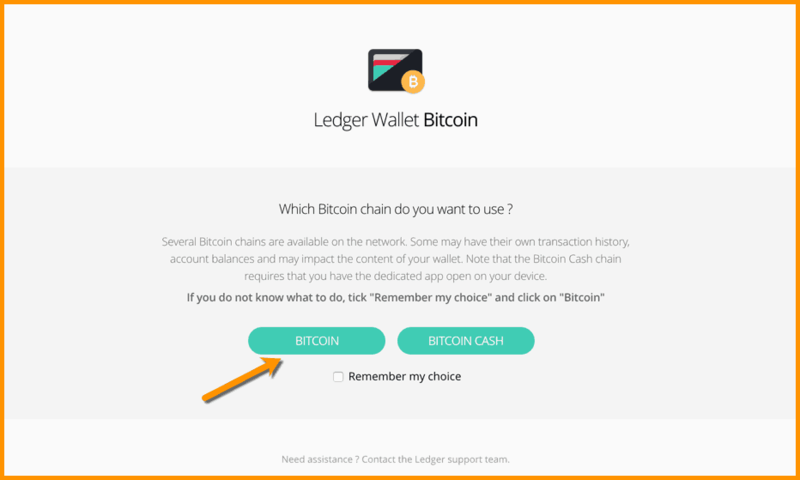 You will be prompted to select Bitcoin or Bitcoin cash. Select ‘Bitcoin’. Step #4. After you have selected ‘Bitcoin’, the app will prompt you to select ‘Legacy’ or ‘Segwit’ types of addresses. 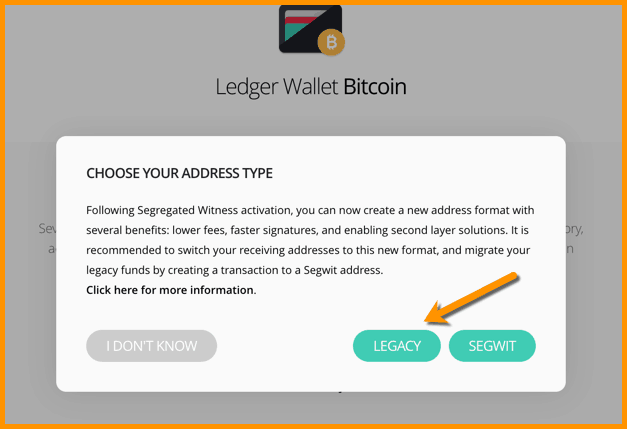 In this case, you need to select ‘Legacy’ if you want your BTC on ‘Legacy’ addresses that start with digit ‘1’ or ‘Segwit’ if you want your BTC on ‘Segwit’ addresses that start with ‘3’. In this case, I am selecting segwit because using segwit has many benefits that you can read here. Also, to avail these benefits you should migrate to segwit with help of this step by step guide. Step #5. Click on ‘Segwit’ and the sync will take a few seconds to take you to the Segwit blockchain. Step #6. After the sync, you will be able to see this screen of your wallet. Here you will see your accounts, balances, send, receive and settings options. Step #7. Click ‘Receive’ as shown in the image above to see this screen where a pop-up will prompt you to select your ‘Account To Credit’. If you use Ledger Nano S for the first time it will show you only one account. Step # 8. Now click on ‘Display Address On Device’ option as shown above. 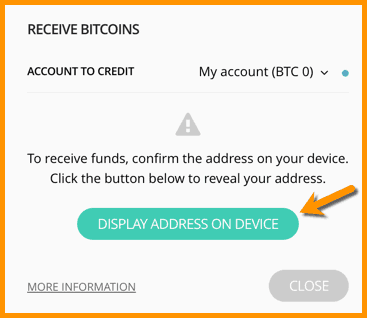 If you look closely, there is a note that says: only receive funds on this address if it matches the one displayed on your device. For this, please verify if the address shown in your Ledger app and the address shown on your actual hardware device is same. Once both are verified and matched you are good to go ahead. Step #9. Once addresses are matched it means the address shown is safe to receive BTC. Step #10. 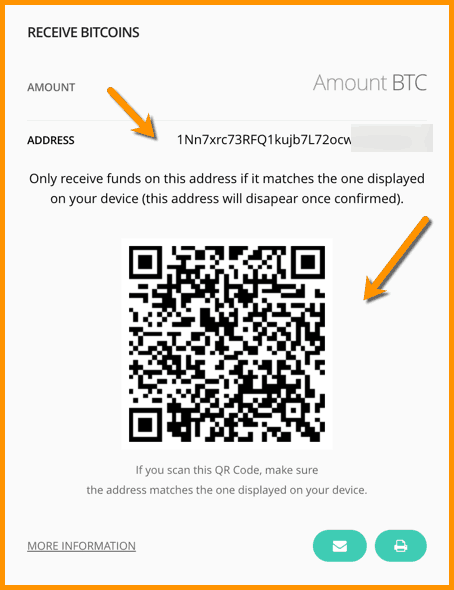 Now you can scan the QR code in step #8. from your mobile wallet or copy-paste the address shown in the ledger app where you want to receive your bitcoins. 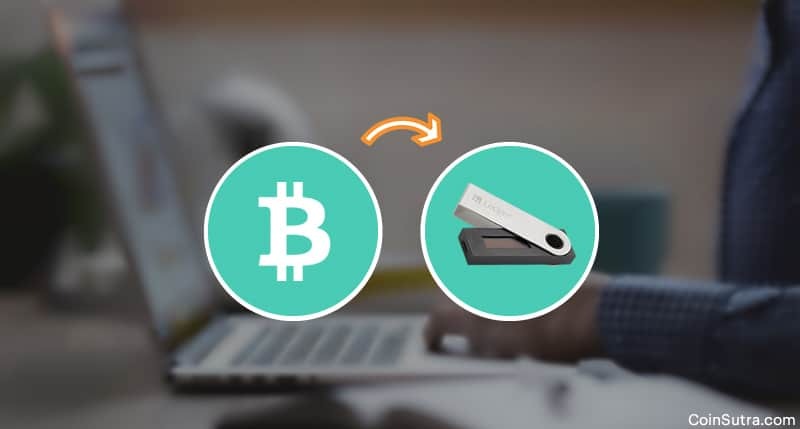 Generally, people withdraw BTC from exchanges to store it on Ledger Nano S. And this has to be done very carefully as you can’t afford to put a wrong address during BTC withdrawal from exchanges. Step # 11. Now once you have scanned the QR code or put the copied address and just hit send from your wallet. And now wait for the transaction to reflect on Blockchain explorer. Remember while receiving BTC from anyone it is a good practice to wait for at least 6 confirmations before considering the transaction successful. Also, when buying Ledger Nano S, never trust unofficial resources and never use a Ledger Nano S that comes with a filled seed words sheet because there are high chances that it is a plan to scam you. Always buy Ledger Nano S from the official website and thoroughly learn how to setup and use Ledger Nano S through our exclusive video tutorial series on the same. If you liked the post, please share it with your friends & family! What Is Mnemonic Phrase & Mnemonic Passphrase?